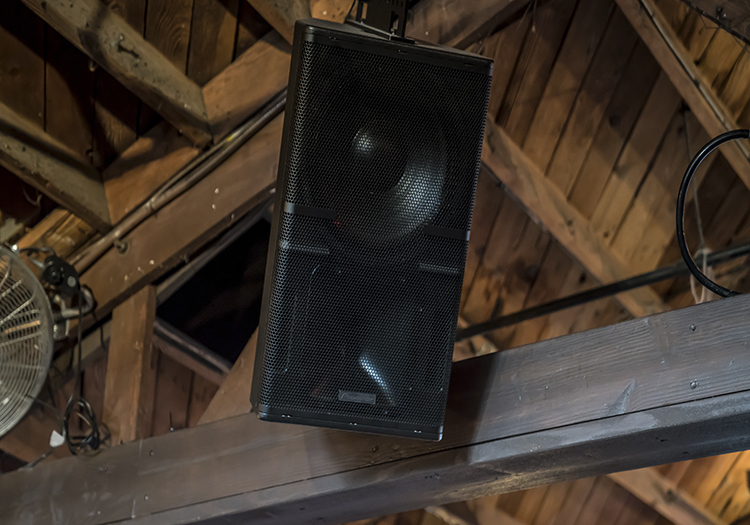 “When I first started looking for sound equipment for The Chapel, I connected with Alex Montenegro at Sonus Systems, and without hesitation his recommendation was Pioneer Pro Audio,” says David Cooley. 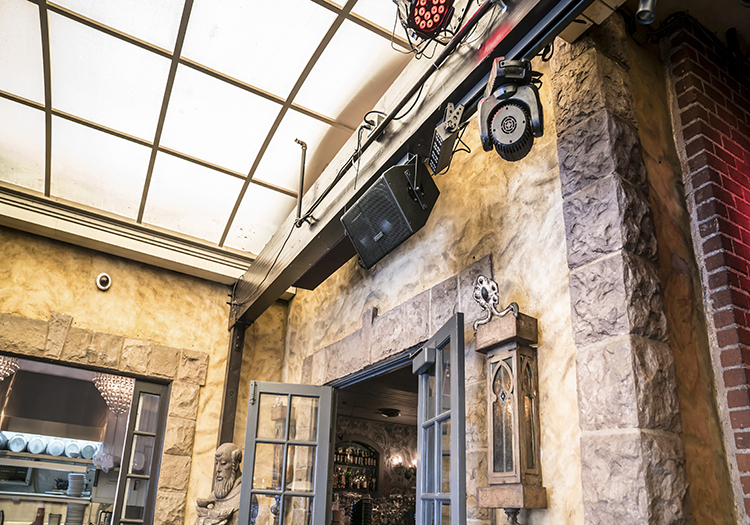 “Installation of the equipment began prior to The Chapel’s opening in October of 2016 and I was amazed by the quality of sound from the inside venue to the outside patio. 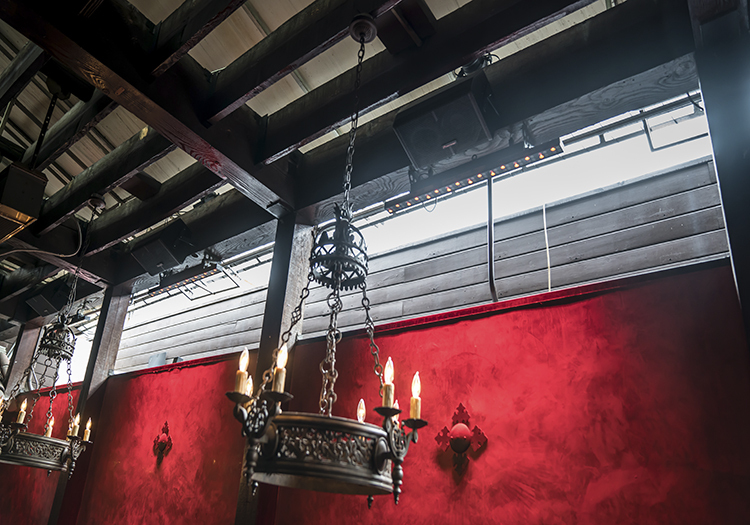 It really made an impression on me – so much that when I walked over to The Abbey, I realized how poor the sound quality was!” Cooley’s customers felt the same, describing the sound quality at The Chapel as significantly sharper and more enjoyable compared to The Abbey’s. DJs who perform at The Abbey and The Chapel are impressed with the new installation as well. 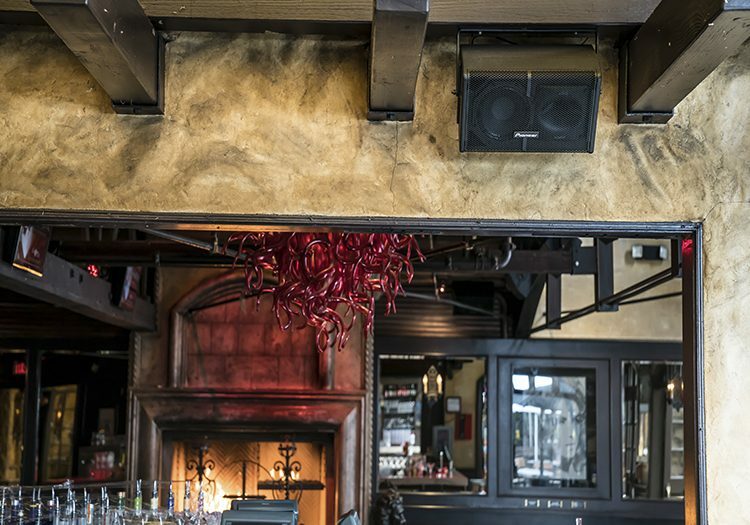 The DJ booth at The Chapel is equipped with Pioneer Pro Audio’s newest XPRS full-range speakers and subwoofer. 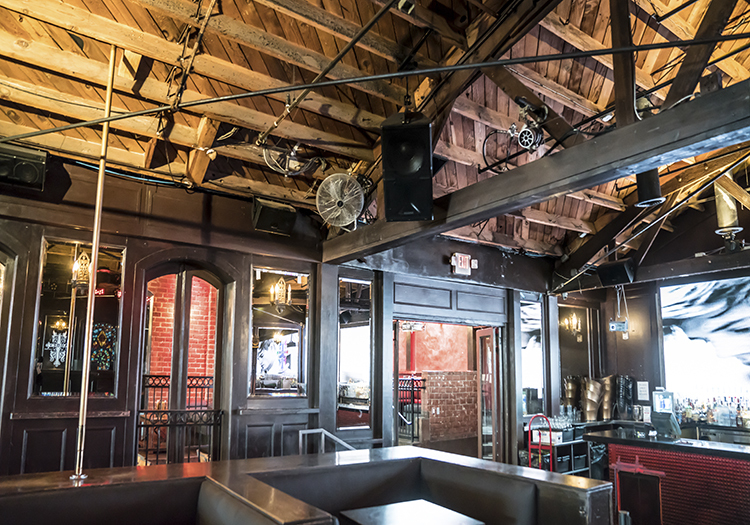 “I’ve had DJs like Grammy-Award winner Paul Oakenfold and DJ Dawna play sets and they are ecstatic with the quality of the sound in the booth,” Cooley says. 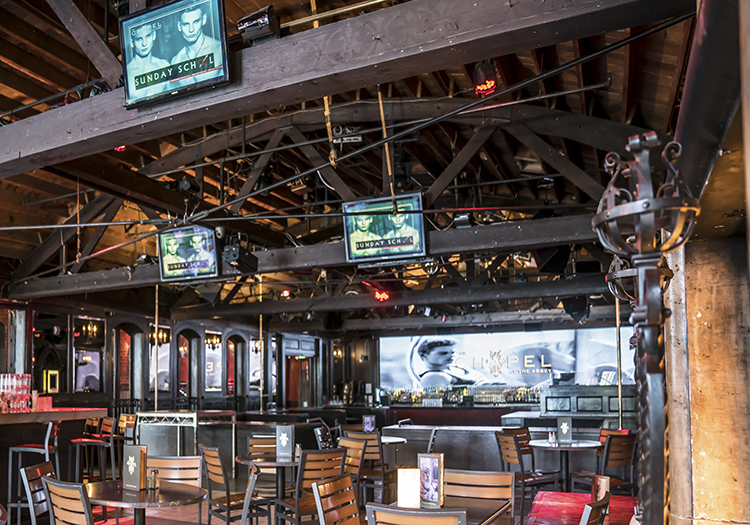 The busiest nightclub in America has no plans of slowing down anytime soon, and is even at the centre of a reality TV series “What Happens at The Abbey” airing on E! 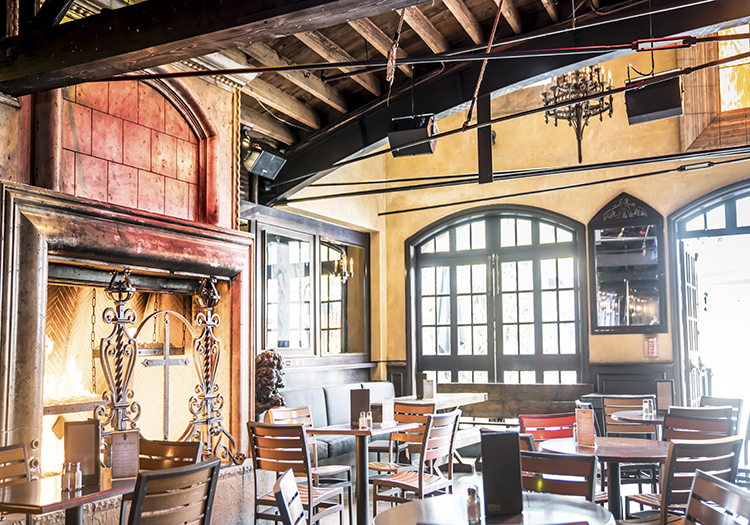 West Hollywood natives and club-goers can expect to hear crisp music booming from The Abbey and The Chapel from Sunday through Saturday. 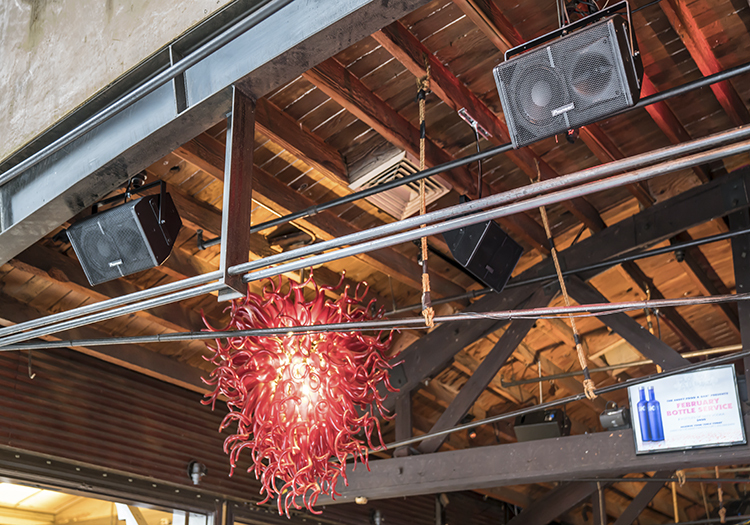 “ My customers are really receptive to the new sound and I’ve noticed numbers that since its installation customer numbers are rising… ” concludes Cooley.